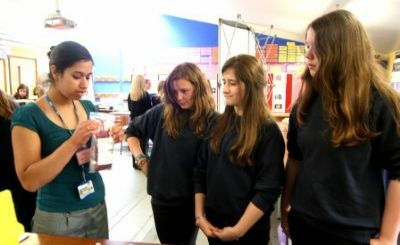 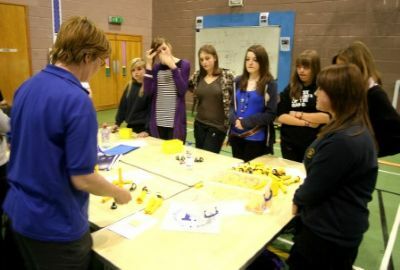 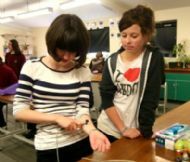 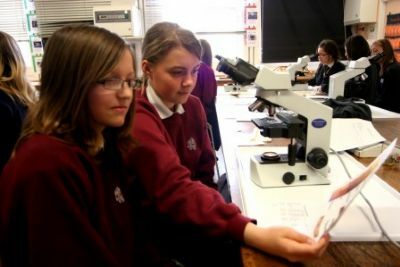 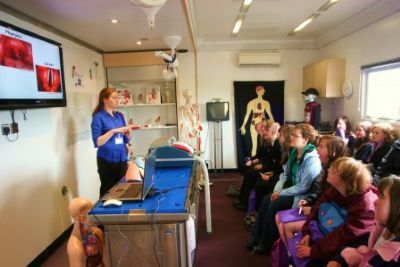 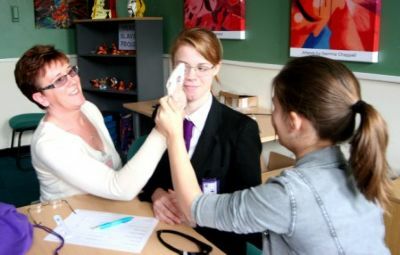 · A one day event to encourage more girls to consider a career in science. 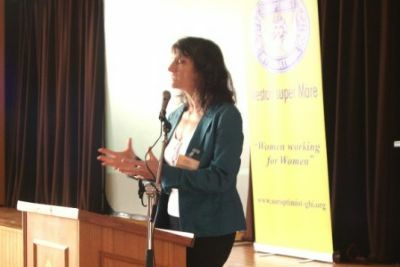 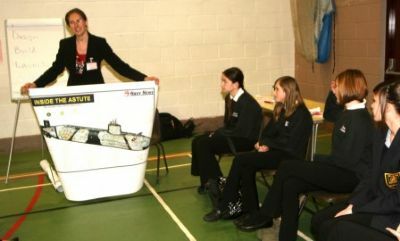 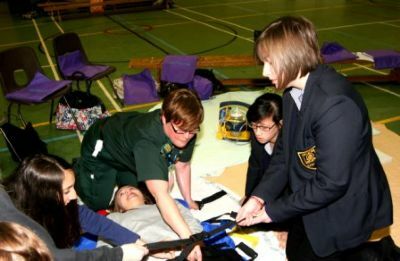 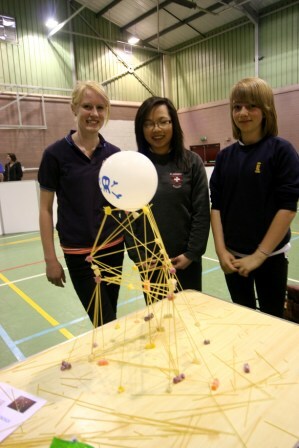 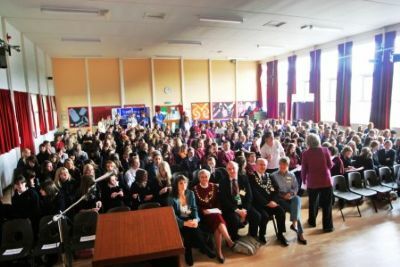 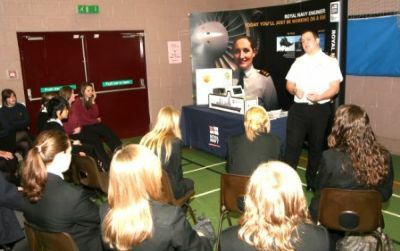 · Attended by two hundred and forty seven year 9 girls, from eleven schools. 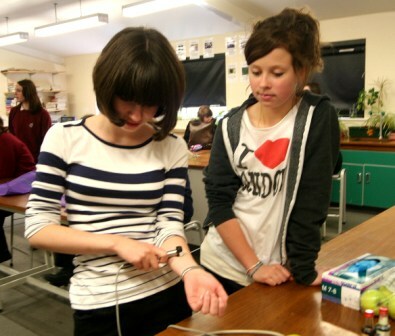 · Choice of twenty one interactive workshops, each based around a different science area.